Datsun has silently updated the redi-GO’s feature list. The carmaker has introduced ABS as a standard safety feature in the redi-GO hatchback. That said, it continues to get a driver airbag only in the top-spec S variant, and not as standard. In addition, it has also received features such as remote key and central locking in the higher T, T(O) and S variant. 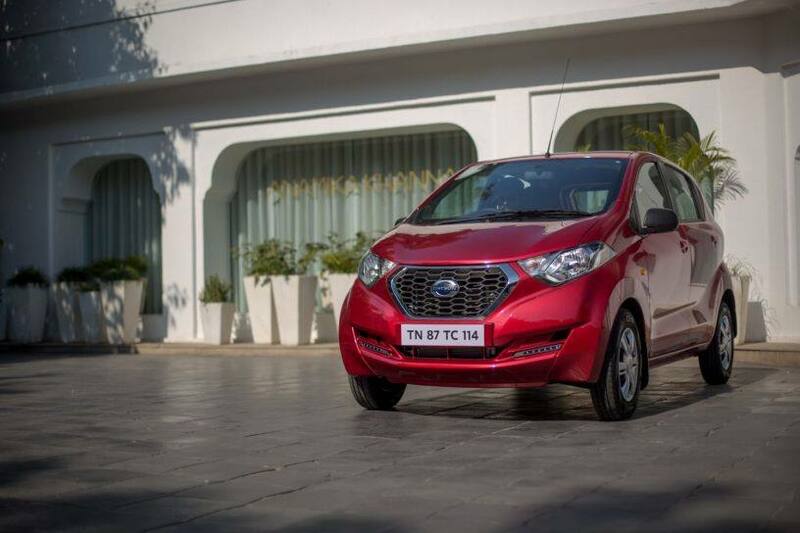 Datsun has also taken this opportunity to equip the A variant with power steering. Datsun redi-GO is currently priced from Rs 2.68 lakh to Rs 4.29 lakh (ex-showroom Delhi) and here’s a quick look at its prices in details. Price of the base variant has increased by Rs 7,000 with the addition of ABS. T, T(O) and S variants now get remote key and central locking without any change in prices. The The Limited Edition 2018 variants, based on the T(O), see a significant price drop. This variant was launched last year with both 0.8-litre and 1.0-litre engines. At present, Datsun’s official site lists the same features in the Limited Edition variants as offered before. The only other car in this entry-level hatchback segment to get ABS as standard is the Renault Kwid. Rivals such as the Maruti Alto in both the 0.8- and 1.0-litre versions remains devoid of this feature, even as an option. The two Maruti Suzuki hatchbacks can, however, be bought with a driver airbag which is only offered as optional across the variant lineup. Other safety features on the Datsun redi-GO’s top S variant include three-point seat belt for front and rear passengers along with a two-point unit for the middle passenger. Rear child safety locks on doors are available from the second A variant, whereas a high-mounted stop light is available right from the base variant.